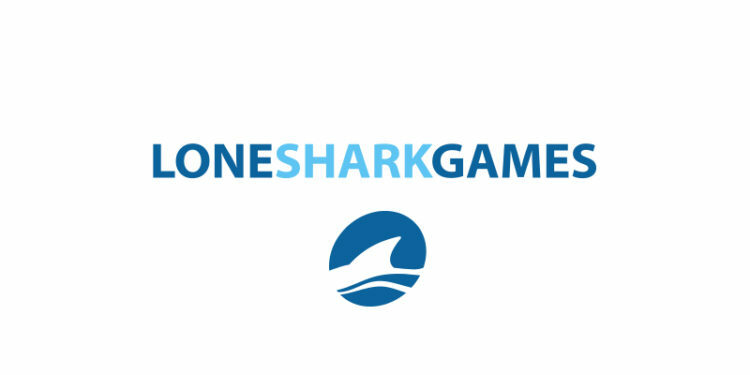 The crew at Lone Shark Games are responsible for some outstanding puzzles. Long-time readers no doubt remember The Maze of Games, the interactive puzzle novel / labyrinth, which is just one example of the elaborate puzzly challenges they’ve created. They’ve also hidden puzzles in numerous board games and card games, including Get Lucky and the recently released Apocrypha. And now, they’ve masterminded an online puzzle hunt on behalf of Amazon Web Services. It’s called AWSQuest, and it’s all about saving a delightful little LEGO robot! AWSQuest concerns a lovable tech writer named Jeff Barr and his even more lovable robot Ozz (pronounced the same as “AWS”). 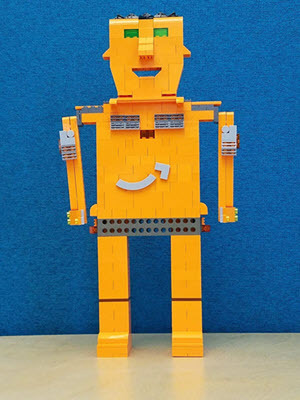 Ozz is made out of Amazon orange LEGO bricks and has a delightful smile. So if you’re looking for a new puzzly challenge that will test your ingenuity and craftiness, AWSQuest might just be for you! And if you do accept the challenge, let us know! We’d love to hear from you about the puzzle hunt!